Quest of a Warrior by Mary Morgan is a wonderfully magical tale set in mythical Ireland which features the fae, enchanted lands, inheritances and wrongs to be made right. It marks the debut of Mary’s new Legends of the Fenian Warriors fantasy series, a spin-off from her Dragon Knights series. It’s the first book I’ve ever read by this author but it’s already not the last! This is the story of Fenian Warrior Prince Conn MacRoich and American heiress Ivy O’Callaghan. As the story opens, Conn has been called to account in front of the Council for breaking the rules regarding the separation between the realms. As punishment, he must return to the human realm and fix the timeline which his brash behavior had set asunder. Unfortunately, his task is complicated because righting the wrong done to Ivy’s ancestor will have serious implications for the modern-day Ivy who’s awakened his heart. 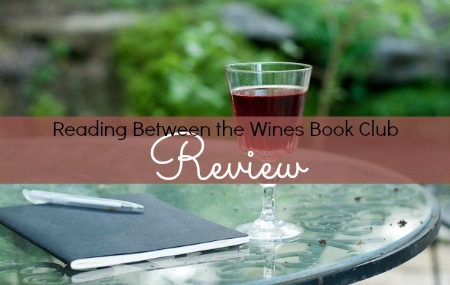 Discovering that she has inherited a home and business in Ireland was a surprise, nevertheless, it couldn’t have come at a better time for Ivy. With nothing to hold her in the US, she sets off to make a fresh start. When she arrives in Ireland and surveys her inheritance, she realizes that she requires assistance to renovate the estate to make it livable. Low on funds, her options are limited. When a gorgeous stranger offers his services - even though he seems too good to be true - she accepts. But, can she trust Conn, her new handyman? In addition, she discovers that her uncle’s death may not have been an accident as she was led to believe. This discovery may be related to a serious new threat as someone is now targeting Ivy. Why? Conn and Ivy are each well-developed, likable and genuine characters. Their interactions are funny and steamy. I like how Conn assists Ivy in learning about her heritage and her abilities. As they work together to solve the mystery of who would want to hurt her, Conn’s protectiveness comes to the forefront and causes a few issues. The couple has to work through this as Conn is used to calling the shots and Ivy is determined to be her own person. Their story kept me transfixed and in awe from the beginning to the end. Both women burst out in hysterical laughter. To undo a injustice, he stood the risk of losing the one woman who had captured his heart. There are those who say fairytales do not exist. Mary Morgan has quickly become one of my favorite authors. I adore her lyrical, vivid writing, the Celtic mythology and the enchanting otherworldly element that she interweaves into her stories. 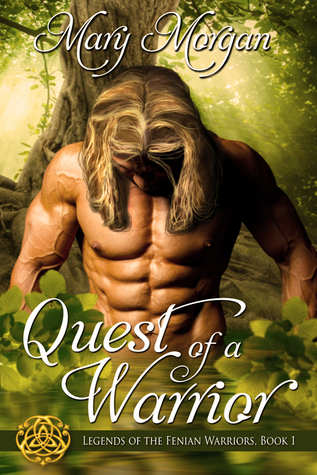 If you enjoy breathtaking fairytale romances with amazing characters and beautiful settings, I would encourage you to check out Quest of a Warrior. Next up is Rory’s story in Oath of a Warrior… coming soon!!!!! I can't wait to read it!